The start of the 2017-18 edition is still over a year away – but at the Volvo Ocean Race Boatyard facility in Lisbon, Portugal, our team of boat building experts is already working against the clock. 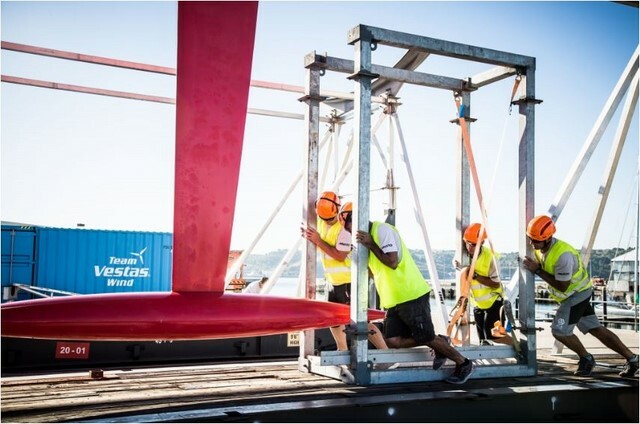 How do you prepare a boat to race three times more Southern Ocean miles than in recent editions? 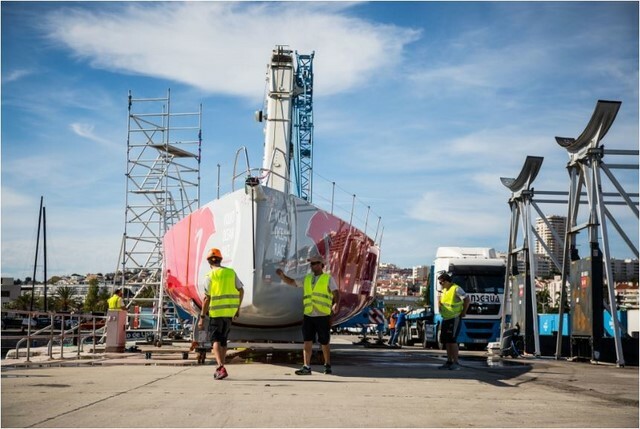 Well, it starts with an unprecedented and unique refit process, which will see all seven Volvo Ocean 65s undergo a complete overhaul. "To say we're on a challenging schedule is an understatement," says Sam Bourne, Head of the Boatyard's Deck Gear Division. “The boats ended the last race in fantastic condition,” said Nick Bice, Director of Boats and Maintenance. The Boatyard facility, which opened in May, is a pre-race training hub for the teams, allowing them to access Atlantic Ocean conditions. The maintenance centre based at Race HQ in Alicante continues to be available for teams as a Mediterranean training and support base. Bice continues: “The building we’re using to house the Boatyard is an old fish market. 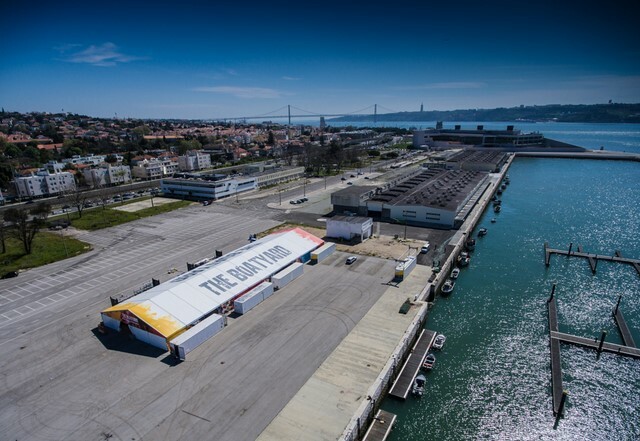 If you were to design and build a facility to undertake these upgrades to the boats, you wouldn’t be able to design it better than what’s already here in the docks in Lisbon. Last edited by Photoboy; 03-06-2017 at 12:16 PM. Looks like they could use a few more teams! Maybe Kanye West could sponsor a boat, I understand his fashion line is killing it. Kim needs more jewelry, not another boat. What's the cost to campaign one of those boats for a cycle? Lots of euros, but less euros than previous editions! Interesting that prices are down and entries are scarce. ALICANTE, Spain – The Volvo Ocean Race is making a major rule change to give world-class female sailors a much clearer pathway to compete at the highest level of offshore sailing in the 2017-18 edition. In the first of a series of ten announcements that the Volvo Ocean Race will make over the next two weeks, the rules of the race will limit all-male teams to seven sailors, one fewer than in 2014-15, and give mixed teams a significant numerical advantage. Teams will be able to change their crew combinations from leg to leg in the race, which starts from Alicante in October 2017 and visits 11 cities around the globe, but as in previous editions, teams will be required have the same crewmembers on board for the In-Port Race as either the previous or the subsequent offshore leg – with the exception of a team that is racing offshore with 7 males who can add an additional female for the in-port racing. 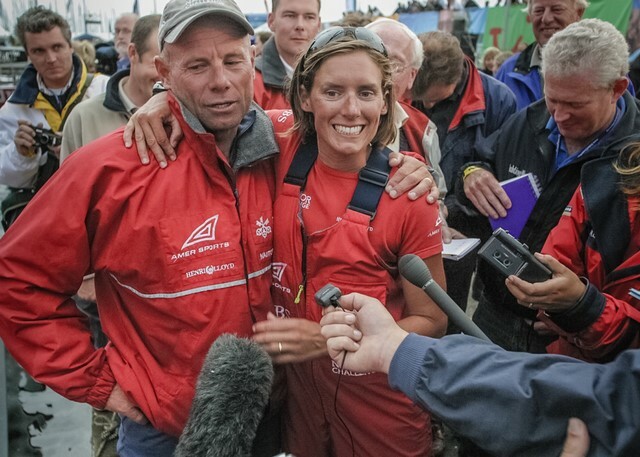 Ian Walker, Volvo Ocean Race 2014-15 winning skipper, and Olympic silver medallist, commented: "If female offshore sailors ever want to compete at the same level as the best in the world then they need to train and race with the best. “It would be very hard to compete with only seven people on a Volvo Ocean 65 against teams of eight or nine. This new rule will almost certainly force teams to hire women and that will create a great platform for learning." “This is not about lowering the standard as some in the sport will suggest – the reverse – it is giving more opportunity to the very best female sailors in the world to compete on equal terms," said Mark Turner, Volvo Ocean Race CEO, who masterminded Briton Dame Ellen MacArthur’s successful Vendée Globe race in 2001, where she finished second. "Sailing is one of the few sports where you can have mixed teams, and we want to take advantage of that, and also reflect the growing desire for greater diversity in businesses – in particular the kind who back the race teams today. The race, which celebrated its 43-year anniversary last month, has a long history of female sailors, with over 100 women having competed since its inception in 1973, compared with over 2000 men. 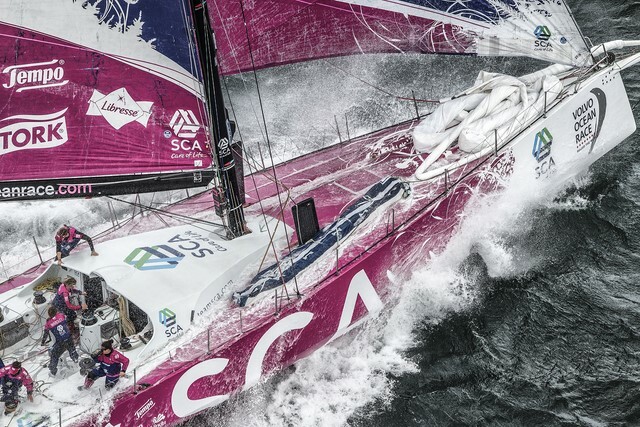 "This is fantastic news for elite female athletes not just in sailing, but in sport as a whole,” said Dee Caffari MBE, who raced onboard Team SCA in 2014-15 and, in 2006, became the first female to sail solo and non-stop the ‘wrong way’ around the world. As a One Design class, it will of course be identical to the existing fleet of seven Volvo Ocean 65s in every way, and will be launched in May next year, five months before the start of the next edition. The team behind this new build will be announced early in 2017. 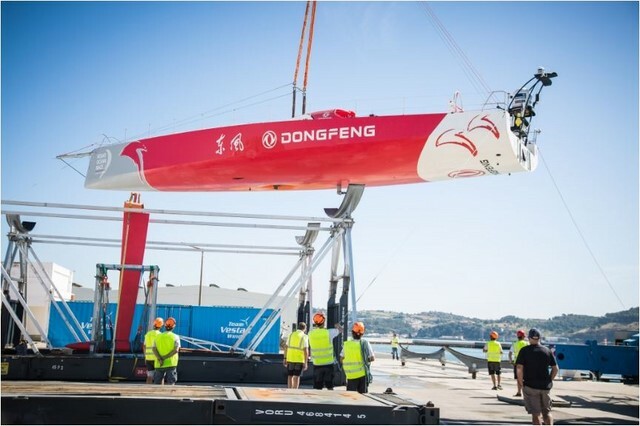 "It’s exciting to welcome an addition to the fleet ahead of the next edition, as this was not necessarily expected,” said Nick Bice, the Volvo Ocean Race’s Director of Boats and Maintenance. “We now have a real prospect of starting the next race with more boats than in the last edition." He added: "There will be absolutely no advantage in terms of physical performance or reliability. The new boat will be identical to the existing fleet in every respect. "All of the Volvo Ocean 65s were built with at least two editions in mind, possibly even a third – and the seven that finished the 2014-15 edition are still in fantastic condition." "When it comes to measuring, we run a fully transparent process. Anyone from any team can come and witness the boats being measured in our refit facility in Lisbon, to ensure they fit the bill," said Bice. 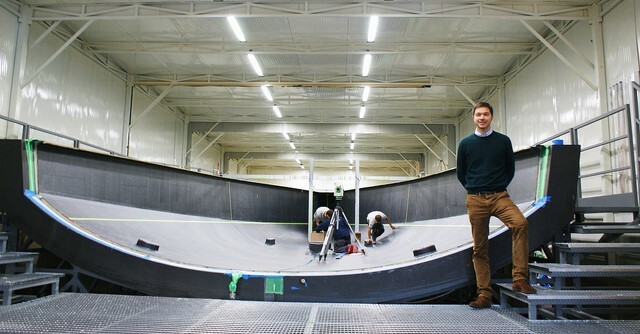 "Our tests on the existing boats have shown they have not lost any of their rigidity or performance, so whilst the team building a new boat will have ‘no excuses’ from a mental perspective perhaps, there will be no real advantage in physical terms." The Volvo Ocean Race starts from Alicante in October 2017 and finishes in The Hague over eight months later, taking in a total of 11 landmark cities.